We are big fans of Osprey gear at Unsponsored HQ. 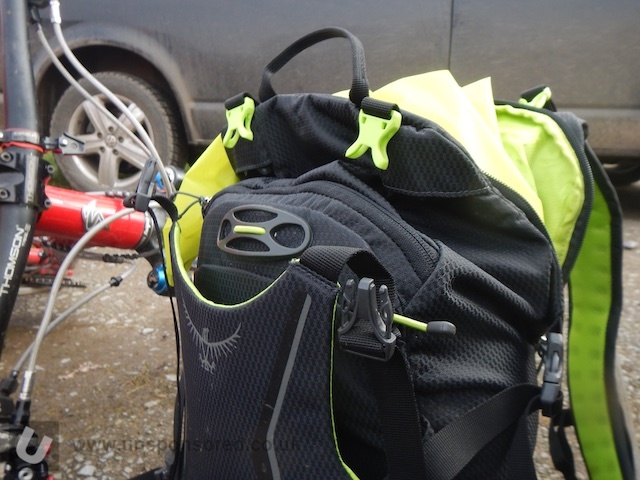 So when a new bag was required for mountain bike duties the Osprey website was consulted. 15 litres or there about seems to be the right kind of size for the bulk of riding that we do. Plenty of room for the essentials but not too much room that you end up filling because you can. The Osprey Zealot appeared to fit the bill nicely. 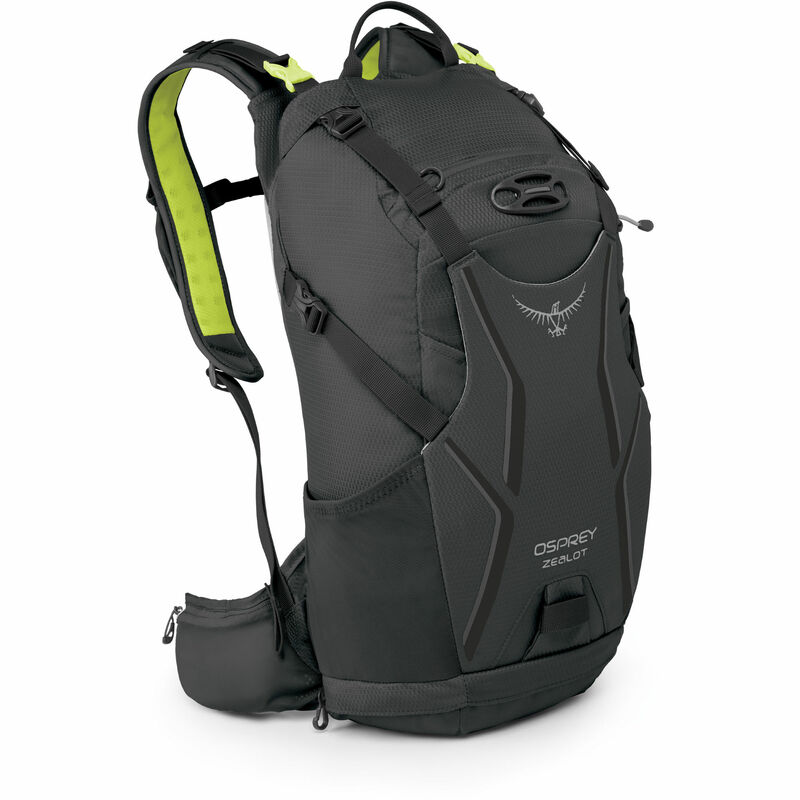 Unlike many of the Osprey rucksacks the Zealot does not come supplied with a hydration bladder. However the Zealot is considerably cheaper as a result. I am currently using mine with a 2l and 3l Osprey bladder (not used at the same time!). we’ve been using the Zealot pretty much weekly on rides of around 20 miles plus. A full report will be following on over the next couple of months.